ARCore coding teardown reveals Google’s plans to unveil affordable Pixel devices with midrange internals. Google’s most hyped Pixel 3 has been on the shelves for a while and with a premium price tag, it’s mostly out of reach for those who care for their wallet as well. Google brought down the price of the older Pixel 2 XL drastically, but the slightly older underlying technology makes it a tough sell over the likes of the OnePlus 6T and ASUS Zenfone 5z. It seems that Google wants to keep its game strong in the affordable segment with two new mid-range smartphones. Rumours of an affordable Google-branded smartphone were doing rounds of the Internet a few months ago and some fresh information has come out related to that. An APK teardown of ARCore 1.5 by Android Police has found evidence of two mysterious devices that follow Google’s nomenclature for unreleased phones — Google codenames for unreleased phones are based on fish names. There will be a bigger model akin to the Pixel 3 XL, called the Bonito while a smaller one is under development by the name of Sargo. Previously, another leak from Roland Quandt mentioned that Bonito will be based on a Snapdragon 710 SoC while Sargo will be using one of the newer Snapdragon 600 series chips as its brains. The midrange chips will help Google price it much lower than what the mainstream Pixel devices sell for. While there’s no other information regarding these new phones, it’s expected that Google will ship these with a Pixel-like UI experience and will be guaranteed for the latest as well as timely Android updates. The smaller Sargo could sport a Pixel 3-like design while the Bonito could go ahead with a notched display. There could be a possibility that Google will opt for LCD panels on these instead of AMOLED panels to keep the costs under control. 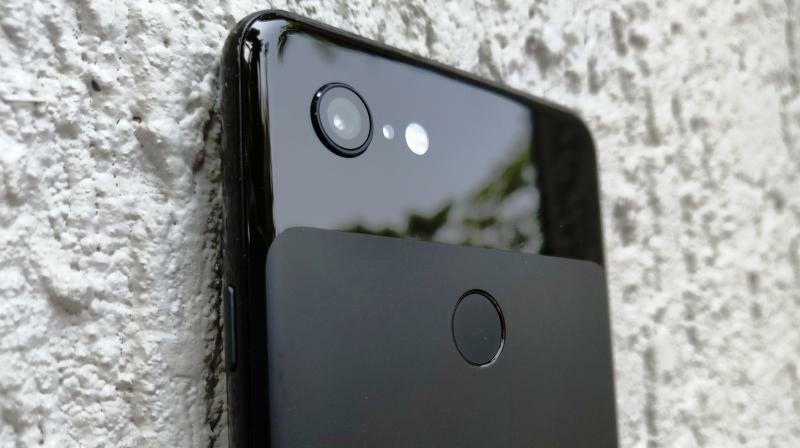 They could also do with single camera setups for both the front and rear, and considering Google’s prowess in computational photography, these phones could be some of the best midrange phones for shooting photos. There’s also a chance that Google could revive the Nexus lineup with these two handsets and go head-to-head with OnePlus, ASUS, Honor, Huawei and Samsung. Do note that these are still rumours and until an official confirmation comes out, you should take this with a pinch of salt.